January Cincinnati Home Sales – Units Sold and Average Home Sale Price Are Up! Home sales in Cincinnati for January 2015 were up! The number of homes sold rose 1.40% as compared to January 2014. The average price of homes sold also rose at 7.96%. The inventory of homes for sale is at an all-time low. 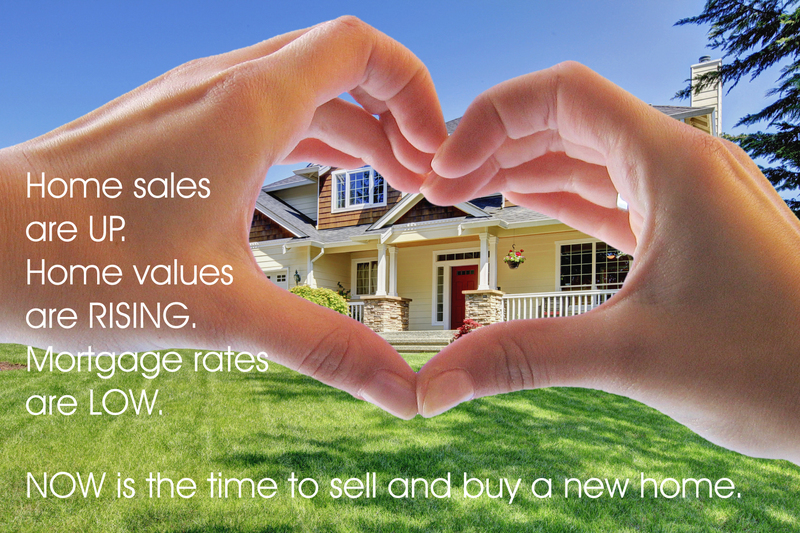 Now is the time to sell your home and buy another one. Contact your Sibcy Cline agent! This entry was posted in Buying A Home, Real Estate, Selling A Home, Statistics and tagged Cincinnati January 2015 home sale by susanaknabe. Bookmark the permalink.